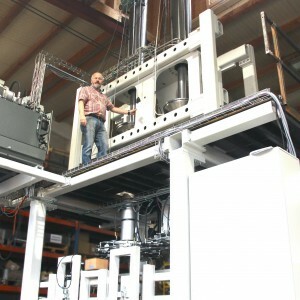 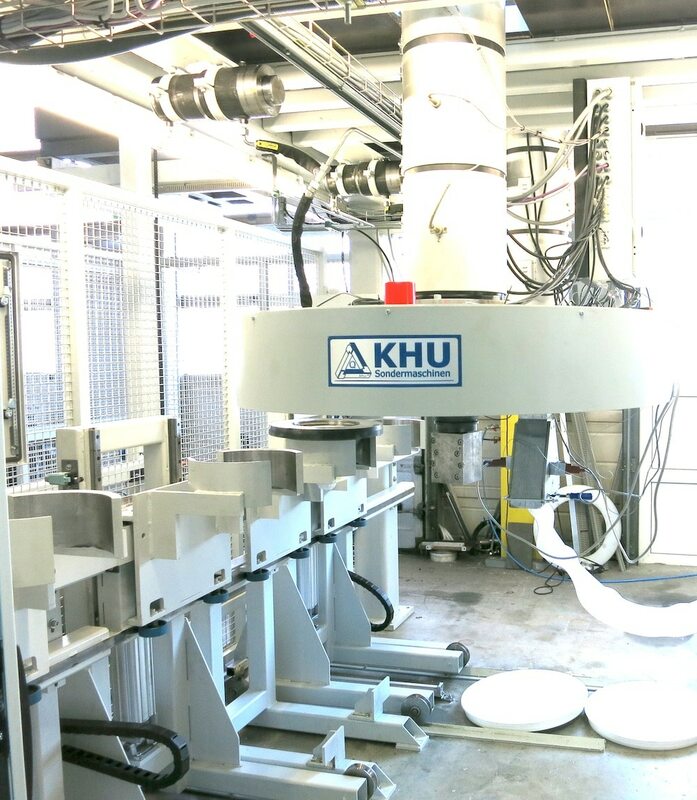 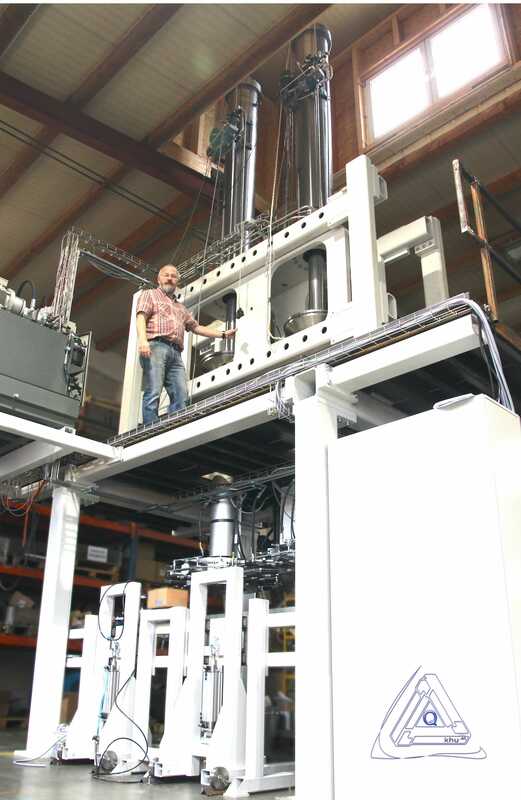 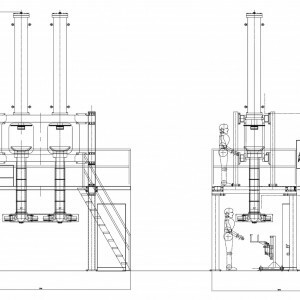 In addition to all kinds of custom made machines, KHU Sondermaschinen also offers paste extrusion machinery for the production of PTFE tubes and tapes as well as wire insulations. 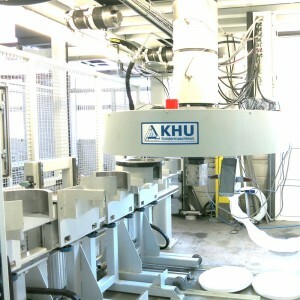 Process: The PTFE mixture will be pressed into the preform and then placed into the Paste extruder. 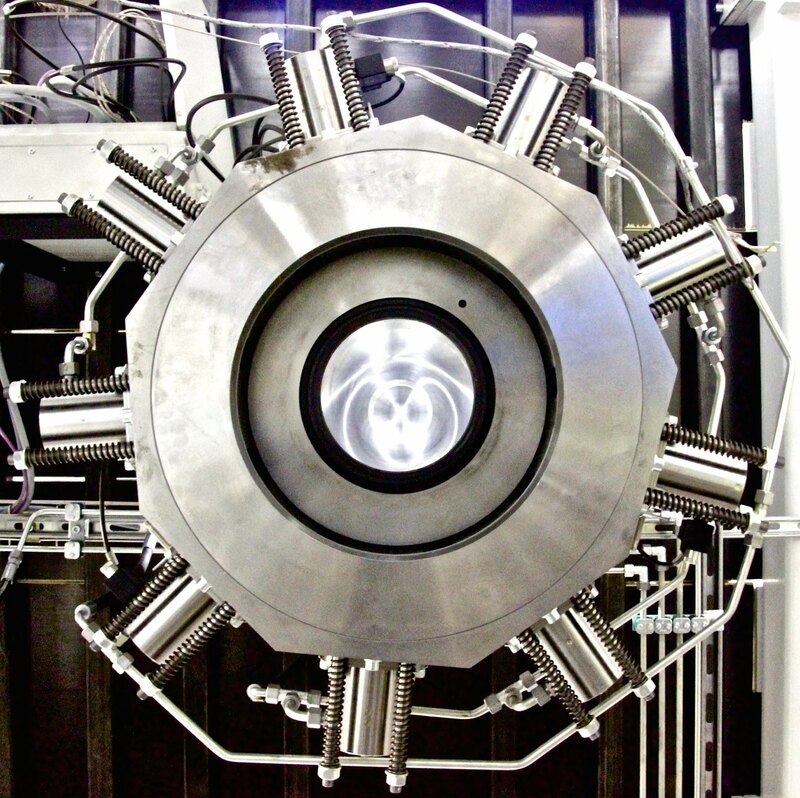 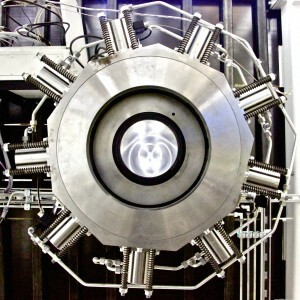 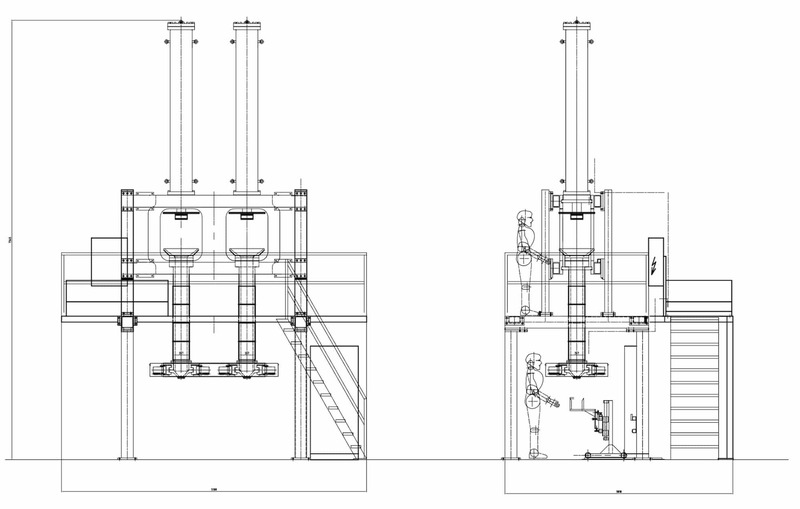 The forms will be heated up to 40°-60°C and then extruded through the conical extrusion die.